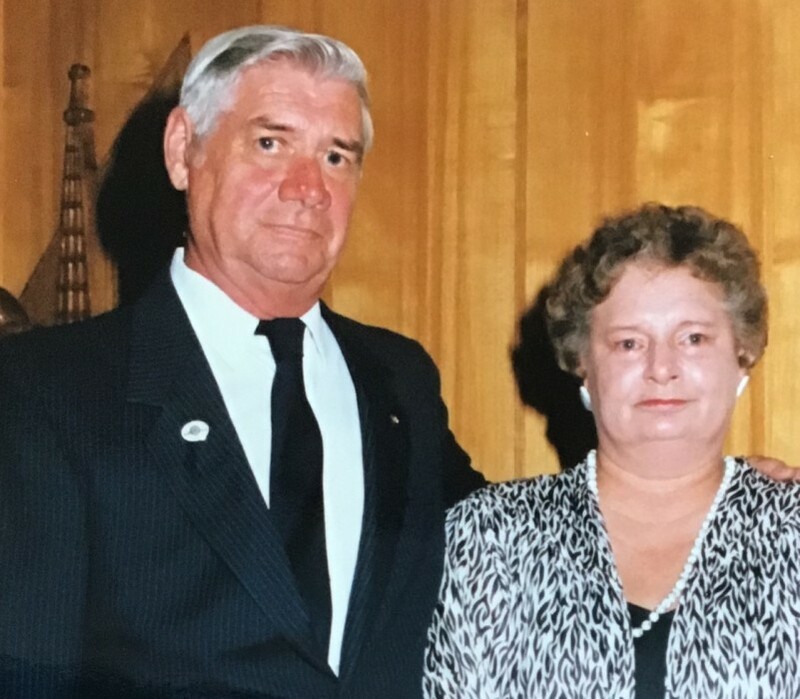 Obituary for Charles R. Sewall | TRAUB FUNERAL HOME INC.
Charles "Chuck" R. Sewall, 88, of Baldwinsville, passed away peacefully on Monday. Chuck served in the Air Force during the Korean War. He worked for over 20 years with General Electric, retiring as a Foreman. He enjoyed horse racing and traveling with his wife. Chuck is predeceased by wife Helen "Fran" (Coyne) Sewall and daughter Mary Gloude. He is survived by his sons Michael (Elena), James (Laurie), Henry Gloude, Charles, Jr. and Kevin Sewall; and five grandchildren Ryan, Theresa Frances, Connor, and Colleen Sewall and Kristi Gloude. Services will be held privately in the Spring.